Dmitry Peskov: "Russia was, remains and will remain committed to all its international obligations, including those arising from the INF Treaty." Russia is committed to all its international obligations, including under the Intermediate-Range Nuclear Forces (INF) Treaty, Kremlin spokesman Dmitry Peskov said on March 9. "Russia was, remains and will remain committed to all its international obligations, including those arising from the INF Treaty," the presidential spokesman said. "That is why, we do not agree and reject any accusations on this score," Peskov said. The Kremlin spokesman also cited Russian President Vladimir Putin as saying that Russia remained committed to its international obligations frequently even in situations when this did not quite correspond to its interests. 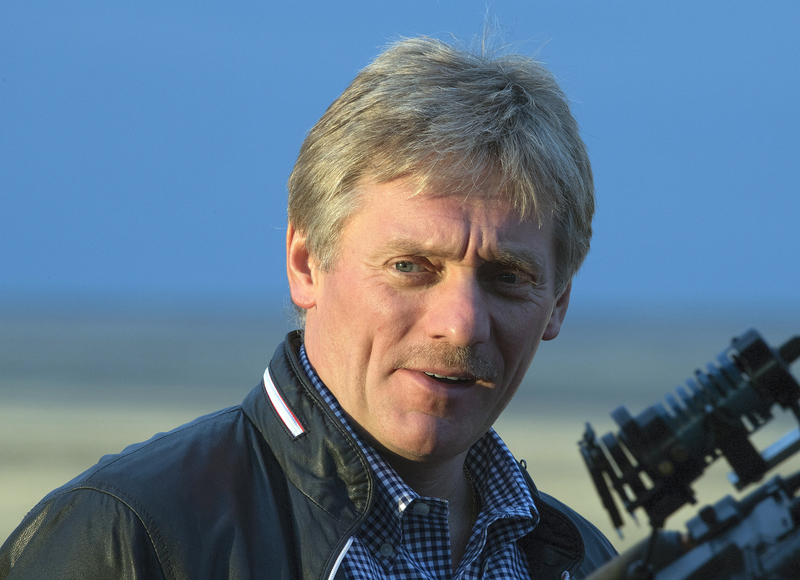 "Sometimes we have to show flexibility and this is what we do," Peskov said. According to the spokesman, the Russian leader earlier stressed that there were no countries around the United States that could pose a threat, using small- and medium-range missiles. "In the situation with the Russian Federation and our Eurasian geopolitical position, we have quite different architecture of possible threats to our security. Nevertheless, Russia remains all the same committed to its obligations," the Kremlin spokesman said. Read more: What's the real story why the U.S. accuses Russia of INF Treaty violations?